Don't go to the grocery store without your coupons for meat. Meat, poultry and fish have become very pricey, a good coupon can bring them into a reasonable price range. There are many other places to find meat coupons. GIVEAWAYS - Watch out for free meat giveaways in your area. Many times other companies will give meat away to promote their products. Look for free beef coupons with your new set of tires or oil change. Collect your coupons for meat and check the expiration date to make sure that you pick up your meat before the coupon expires. ON OTHER FOODS - Find coupons on products. Many times you can find a free meat coupon on foods that go with meat. Foods such as fine wine, potatoes or other foods will have a meat discount coupon attached. Sauces for fish, meat and poultry may also have a grocery store meat coupon attached. Look at the packages of all food products that you purchase to see if there are any coupons on the outside of the package. You should definitely look in the inside of the package as well. Many times there are coupons on the inside of packages for additional products from the same manufacturer. ON THE PACKAGE - Don't forget to take the coupon off of your meat package for your next meat purchase. Place your coupons in your purse or coupon organizer so that you have them handy for your next trip to the store. Keep your coupons well organized by product, store and expiration date. It is very important that you watch your expiration date when you are using coupons. Keep your coupons in your vehicle so that you always have them with you when you need them. It does not help if you have left your coupons at home. 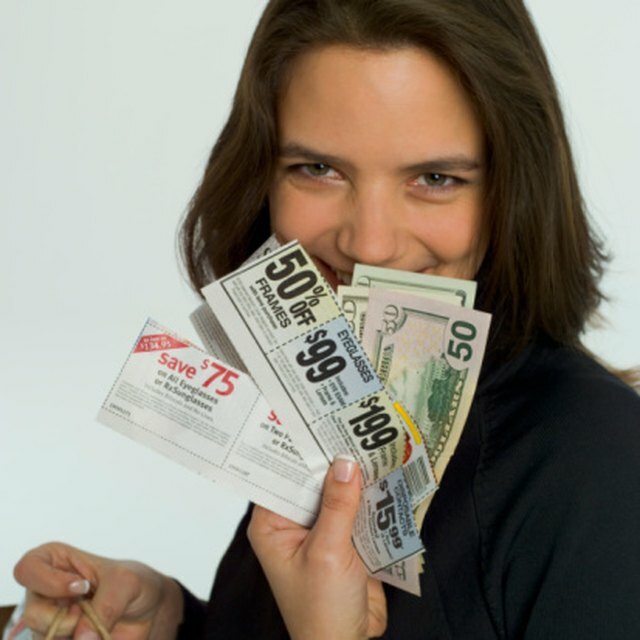 Taking your time to find coupons, organize them and use them is like paying yourself a salary. Knowing how to find free meat coupons will make beef affordable for your family. ONLINE - Search online for coupons. The best place to find coupons for meat, fish and chicken is online there are literally hundreds of places to get great meat coupons. You will be able to find all of the coupons that you need in one place using online websites for coupons. If you want to find more information about meat coupons online please look in the Resources section below.